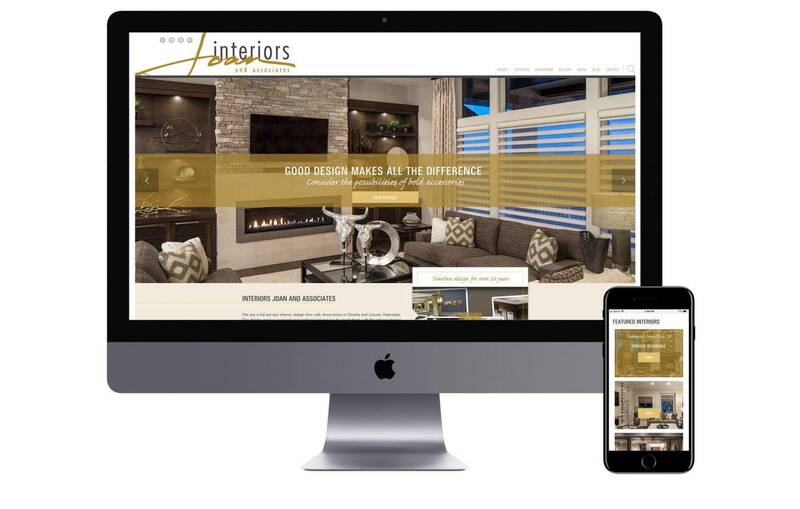 Long-time client Interiors Joan and Associates chose 2016 to update their web presence to be responsive and take advantage of their strong social media presence. They came to us with a wish list for a custom site that would showcase their award-winning interior design services, tout their two studio locations and, most importantly, make the case for why one should hire an interior designer. The website design takes the traditional multi-page approach with features from each section highlighted on the homepage. Overall the site is extremely visual with large project photos as well as photos from their showroom locations. The project gallery becomes the showcase by truly allowing the finished rooms to shine in a full-screen slide show.